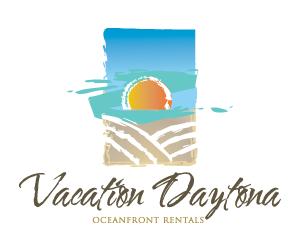 If you are preparing for a trip to Daytona — you may want to check the paper for events, coupons, church service schedules, TV guides and those other little conveniences that we have all gotten used to finding in the local paper. Now that local papers are on-line in most cases you can read and plan from home if needed. Here is my list of Daytona Beach Newspapers.. and their on-line links…..
Online edition of daily newspaper covering the Greater Daytona Beach Area. Publishes a GoDo section on Fridays, outlining cultural and social activities for the coming weekend. Student college publication of Embry-Riddle University in Daytona Beach. Daytona Beach Pennysaver – Weekly publication with coupons and classified ads. Monthly Publication Focusing on county news — great coupon deals and also some facsinating articles about Florida history. I always check the newspapers (and the weather) about 10 days before we are to make our trip. These are the best links – if you have any other recommendations…please pass them along ! !